We're pretty excited to announce the first class in our new series of From Our Farm To Your Table classes - The Basics of Bread Making. We're teaming up with Spokane Community College's ACT 2 program and the Whitman County Library to offer a quarterly farm to table class in Colfax. So many of you have expressed interest in touring the Grainery, visiting our fields during harvest or even just had lots of great questions regarding cooking and baking with whole grains and legumes, that we figured this could be a great way to make a few of those wishes come true. Have you ever driven through the wheat fields of the Palouse and wondered, "Who eats all that wheat?" 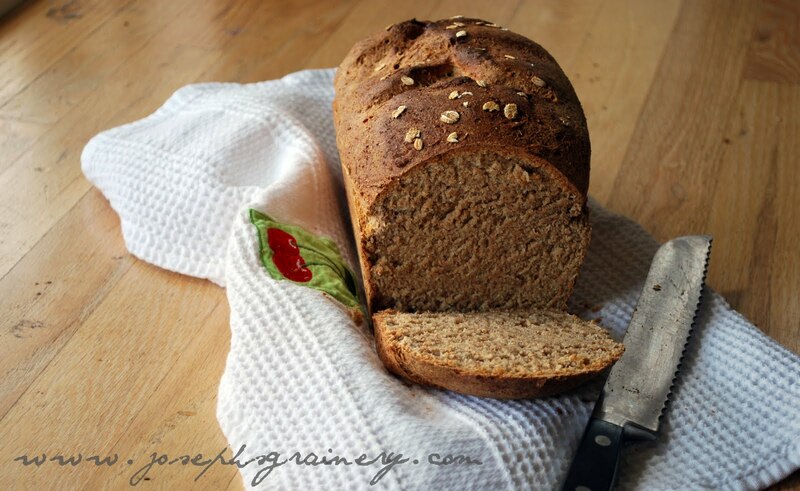 Join the farmer and the food blogger behind Joseph's Grainery for a tour of their mill and a bread making class. 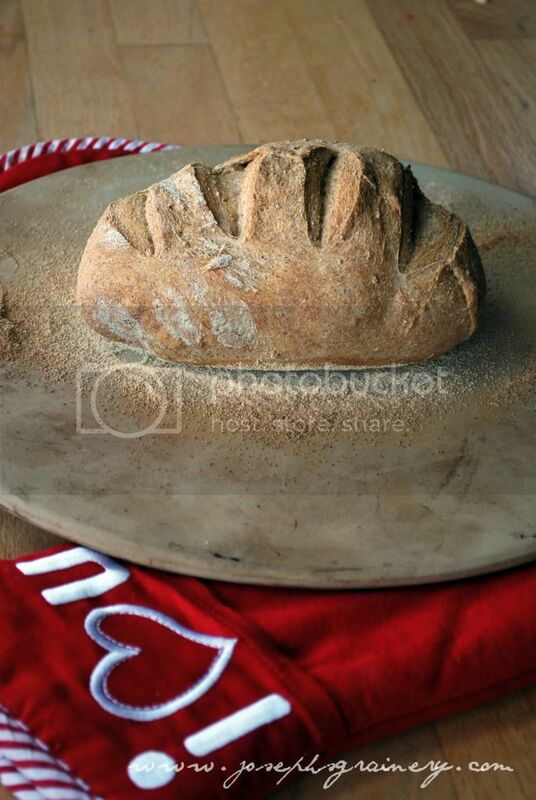 Whether you a novice baker or an expert bread maker, enjoy the experience of taking your loaves from farm to table. The plan is to demonstrate and sample a couple of different bread recipes. 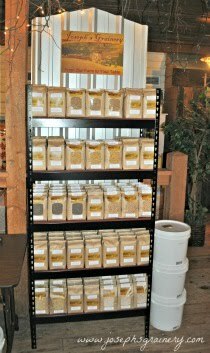 We'll take a tour of Joseph's Grainery and send you home with a sample of flour and recipes to make your own loaves. So plan to join us this Fall on Monday, October 13th from 9 AM to 1 PM. Click here to register and reserve your space, as spaces are limited. We hope you'll join us! If you can't make it to this workshop, don't worry, we have plans for future classes and different topics and tours. Have an idea for a workshop you'd want us to host - shoot us an e-mail.